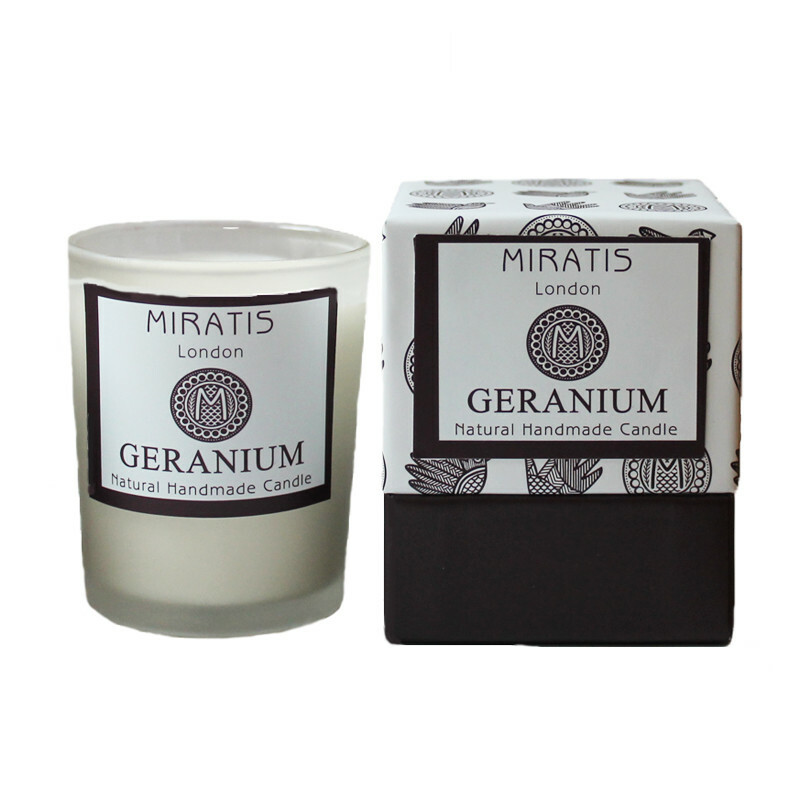 This candle brings to mind the beautiful floral scent of geranium after a summer shower in an English garden. 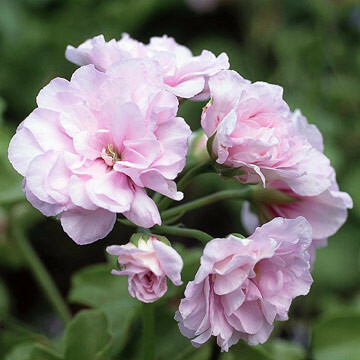 Fill your room with the calming scent of geranium. Miratis Candles are made from a natural and sustainable wax that burns cleanly and emits no toxic fumes, pure essential oils and unbleached cotton wicks. It is preferable to make the wax melt over its whole surface before extinguishing it. Do not burn for more than 4 consecutive hours. Trim the wick before every use.